This 12VDC electric diaphragm pump has a reciprocating, spring driven configuration that maintains constant pressure regardless of load. 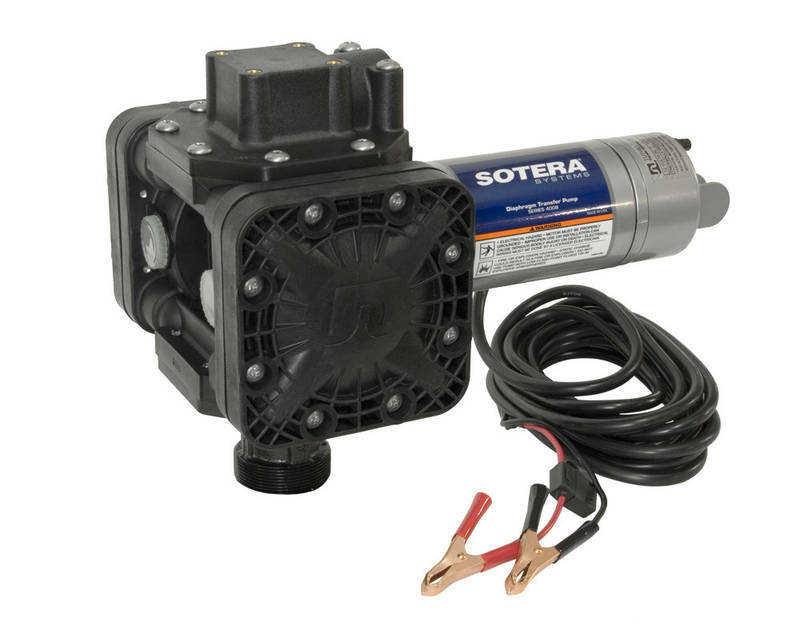 Pump automatically goes neutral when the end of hose valve is shut off. Glass-reinforced polypropylene pump housing provides integrity and excellent material compatibility inside and out.